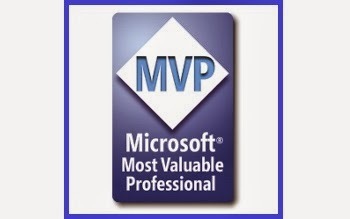 I am very honored to be renewed as a Microsoft MVP for 2018-2019 in the category of Cloud and Datacenter Management. The MVP program recognizes content creators, code providers, technnical leaders and conference speakers who want to share their knowledge and broaden the outreach of the platforms they work with. It is always truly gratifying to receive such an award by Microsoft, a company that is always moving, and that is surrounded by a great community I am proud to be part of. To all my readers, thanks.